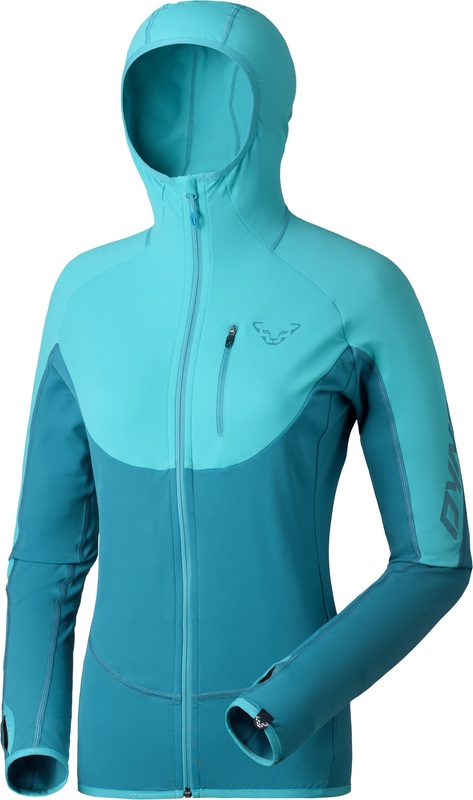 The Dynafit PDG is a casual racing, training, and touring jacket that is comfortable and functional. The top has a performance fit with 4-way stretch fabric that moves with you. It has an elastic hood so you can skip the hat, and thumbholes to lock the sleeves in place under your gloves. The PDG Jacket is lined with a thin layer of soft poly fleece that keeps you at the right temperature when you’re moving. All-in-all, this jacket is the be-all and end-all. Four-way stretch build with flat seems makes it comfortable. 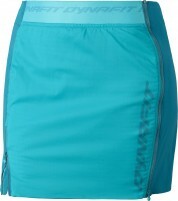 Internal mesh pockets fit race skins for quick transition storage. Tight Fit hood is a nice option for under-the-helmet protection. Light soft fleece lining adds a touch of warmth to a cold day. Elastic cuffs with thumbholes won’t ride up your arms. Zippered upper chest pocket is good for a key or ID. Option to match with the women’s PDG pant. Materials Carvico strech fleece, Windblocker. Hello! Just double checking here - does this jacket have the skin pockets on the outside or inside? Hi T Fink, we were a bit tricked by this piece. Turns out there are no external skin pockets. 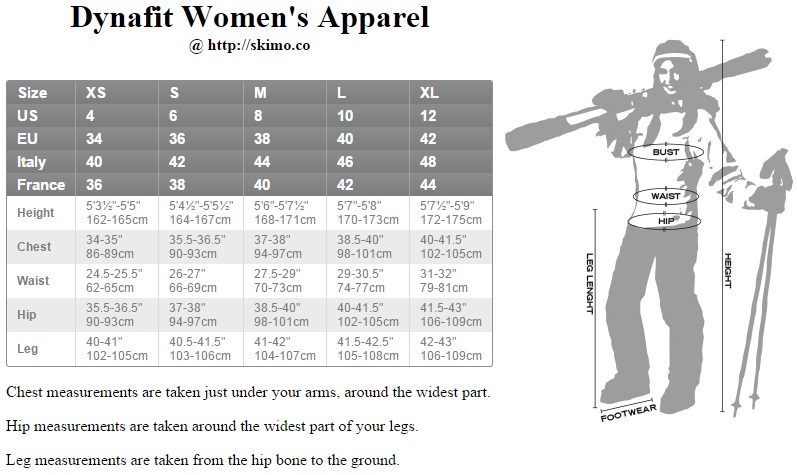 No skin pockets, even though the men's version has them? Hi Brendan, unfortunately that is the case for the external skin pockets. There are internal mesh skin pockets that fit race skins.